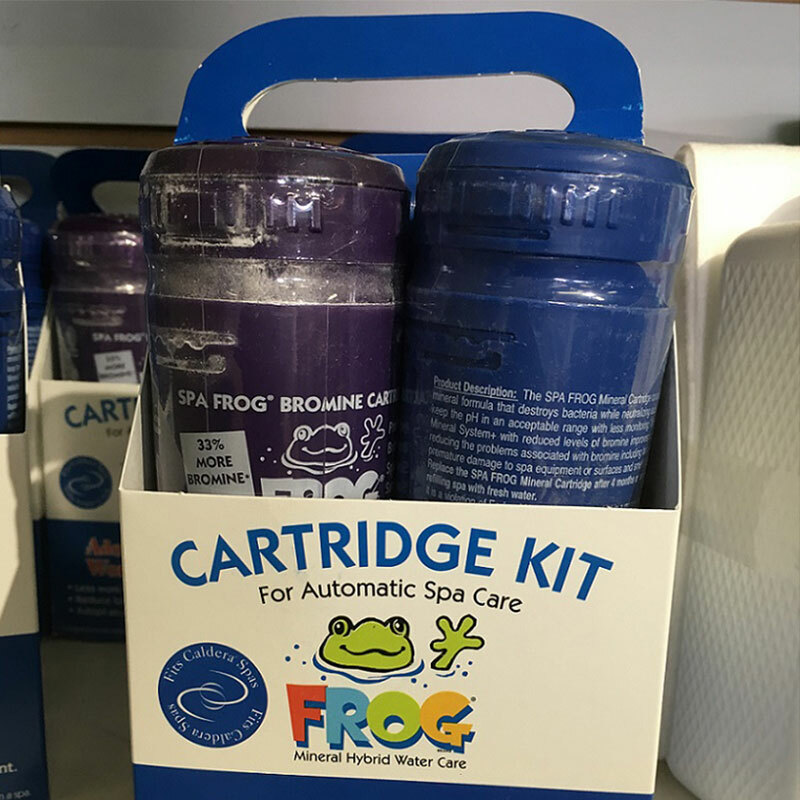 Contains 3 bromine cartridges (lasting 3 – 5 weeks each) and 1 mineral cartridge (lasting 4 months). Minerals reduce bromine use by up to 50%. Reduces maintenance with pre-filled, adjustable cartridges.